Discussion in 'iPhone and iPad Games' started by peaksel, Apr 15, 2019 at 7:54 AM. Do you have what it takes to prove you are the smartest?! Here’s your chance! 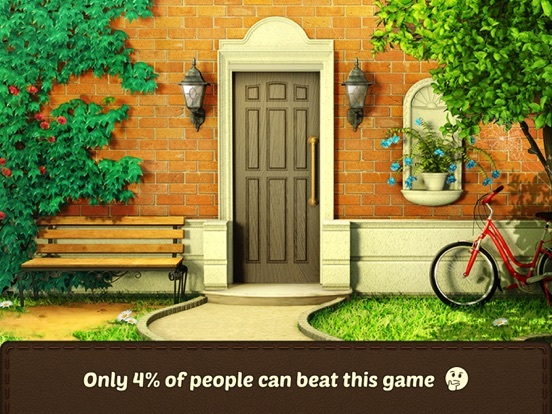 Play 100 Doors Games 2019: Escape from School and beat challenges that are in front you! It is fun, and oh boy, it is satisfactory! Enjoy! 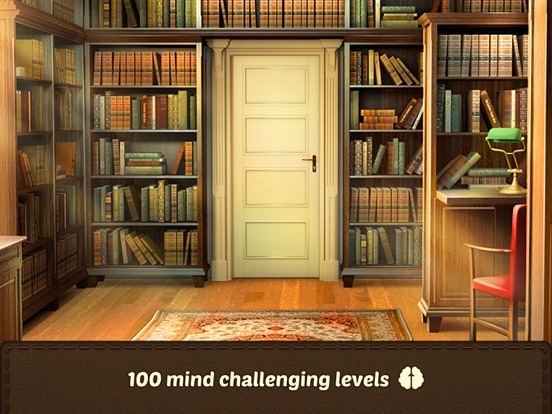 We dare you to take this challenge: unlock 100 doors playing this school escape game! 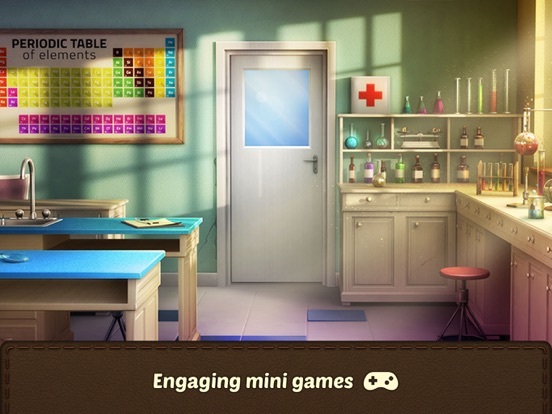 Find hidden objects, solve puzzles & escape room with 100 Doors Games: Escape from School. The best thing about this hundred doors game challenge is that it's simple to play, but yet very complicated to beat! So, get some gain for your brain and have fun! 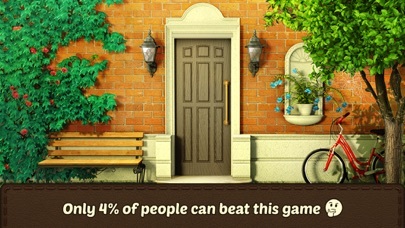 Only the smartest people can beat this hundred doors game challenge. Are you one of them? 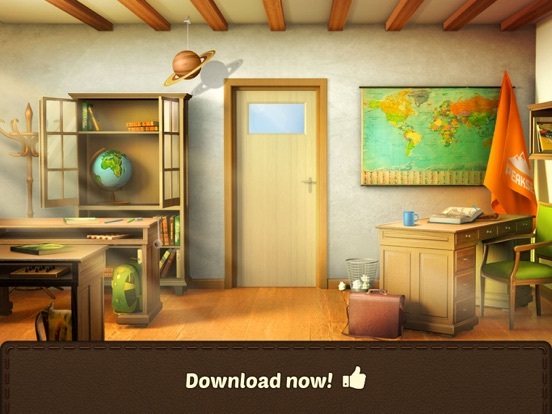 Download this free school escape game and challenge others to see who's going to unlock all 100 doors first! 100 DOORS GAMES: ESCAPE FROM SCHOOL – GAMEPLAY Here's the thing – Mya (you'll meet her) is locked up in a school (you'll discover why). The main objective in this [hundred doors game challenge] is to help her [escape the room] and find the exit so she can get home to her parents and her cozy bed. 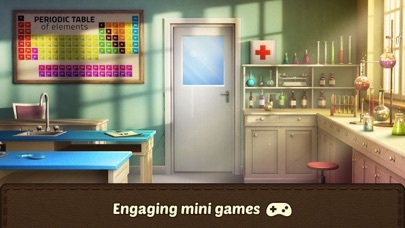 To unlock the door lock, you'll have to find hidden objects and solve some awesome puzzles using your device in all the ways you can possibly imagine. In order to escape school, you need to unlock each of 100 doors and escape the room. If you can't make it by yourself, we got you – hints are very helpful and you can use them any time you want! 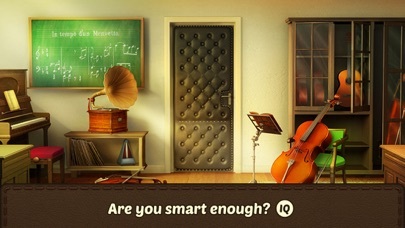 100 DOORS GAMES: ESCAPE FROM SCHOOL FEATURES: - Exciting puzzles with hidden objects and conundrums to solve; - Cool mechanics: move in time and space, combine objects, play brain games - Awesome levels with cool animations; - Lucky spin to get FREE HINTS - Logical tasks; - Amazing graphics with special attention to details - Simple to play, complicated to beat - Different rooms - art, chemistry, music & history classrooms, library, gym, cafeteria... - Takes up almost no memory on your device - It's absolutely FREE! 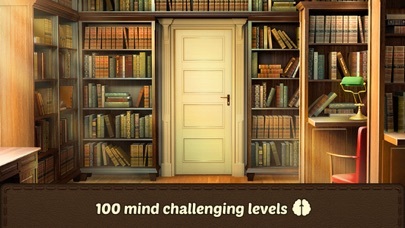 Each new level of 100 Doors Games: Escape from School is a unique puzzle, and they become more complicated as you make progress. 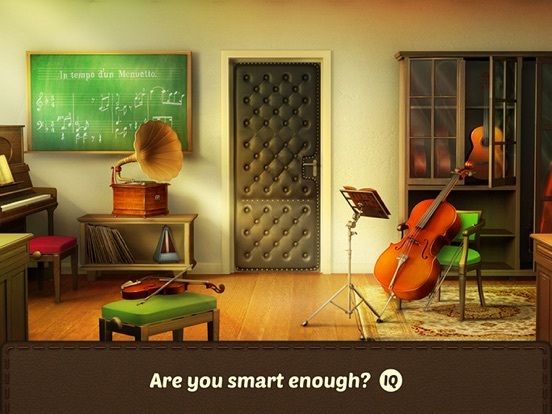 100 Doors Games: Escape from School is one of those brain-teasing, challenging room escape games you don't want to miss out on. Install now and try to unlock all one hundred doors!